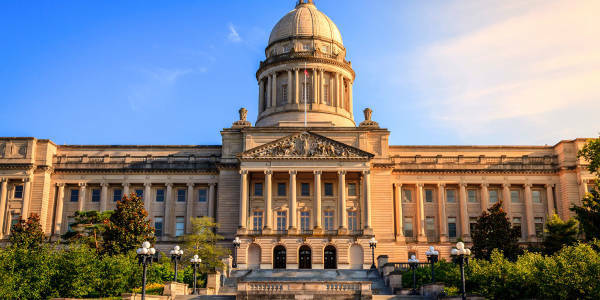 Kentucky Car Hire renting a car in Kentucky has never been easier we will compare the prices from the following rent a car companies. 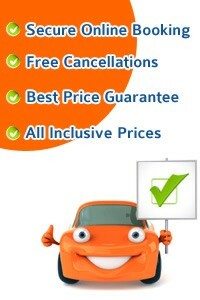 Hertz, Avis, Alamo, Budget Dollar, National Sixt, Thrifty in Kentucky for you to get you the best deals. Pick up your rental car at Cincinnati Airport or in Louisville, Lexington, Bowling Green. 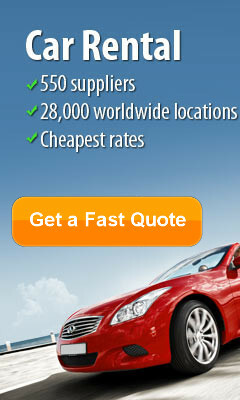 Take this opportunity to get the best car rental deals in Kentucky... CHEAPER. Kentucky is a state that is often overlooked and misjudged by other Americans. When visit America, don’t make the same mistake many people do and pass Kentucky up. It is a beautiful state full of fun sites, kind people, and Kentucky Bourbon, all wonderful things you do not want to miss!. When traveling to Louisville, a place you must stop is the Louisville Mega Caverns. These amazing caverns feature ziplines that are not up in the air, suspended high above tree canopies or shooting down the side of a mountain. These five ziplines are all underneath the earth’s surface. With three different options of ziplines to take, the most exhilarating has to be the 2.5 hour tour with a zip guide that will take you into miles of underground passages all way below the city of Louisville. It is truly a one-of-a-kind experience. If you are wanting something enjoyable with less thrills, there is a tram tour that you can take to learn more about the mining techniques, history, geology, and green building technology of these man-made caverns. For a cavern that has so many thrills and entertainment available, you will enjoy learning on your tour why it was kept top secret for more than a century in the United States. Perhaps one of the best times to visit the caverns is during the holiday months of November and December. During those months, the cavern is turned into an underground holiday light show! Public vehicles are allowed to drive in so that many people can experience the holiday spectacle under their city! If you head a couple of hours south of Louisville, you will end up in Bowling Green, Kentucky, and can visit the National Corvette Museum, a home for over 70 Corvettes. When you visit you will see rare finds, mint-condition classics, and racing champions. In the lobby you will find a Corvette waiting for you to take the best photos with and to send to your friends to make them jealous. In February 2014, there was an infamous sinkhole in the Skydome and some classic Corvettes were injured in the destruction. Now you can actually get a glimpse of this cavern and enjoy the interactive exhibit called “Corvette Cave-In” that recently opened. Perhaps Kentucky is most well known for its bourbon, above all other things. Ideal physical and geographical conditions exist here for producing this rich drink. 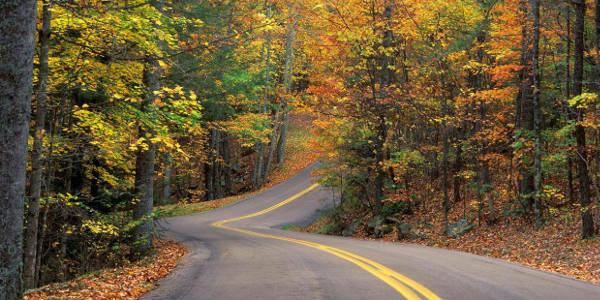 The Kentucky Bourbon Trail is one of the highlights of not only Kentucky, but of America. Devote 3, 4, or 5 days to seeing where they make 95% of the world’s bourbon. A few decades ago, these distilleries and the Bourbon Trail would not have been nearly the experience it is today. So take advantage of these booming bourbon days and explore all the bourbon Kentucky has to offer!